This month we had not one but TWO Baller of the Month winners. I had the pleasure of interviewing the winner of the Women’s bracket, Rebecca Shappell. Colby Briceland: First off, Congratulations on winning the women’s baller of the month bracket for March madness. In my opinion it’s well deserved, and a hard fought win, how does it feel? Rebecca Shappell: Thanks, Colby. It honestly feels great! I’ve put in a lot of work over the last few years to try to make a name for myself in the dodgeball world, so being recognized is a huge thing. CB: Michigan State has been the topic of conversation this season about how you’re rebuilding your roster after you graduated so many great players from last season. How has that process been for you? RS: That process has been slow but very rewarding. 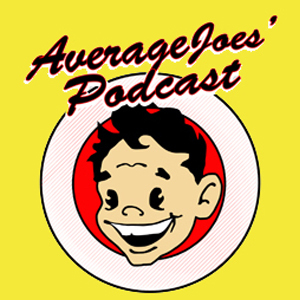 When we first started this year it was a big learning curve for everyone. We essentially had to teach these guys everything and figure out how to easily teach what’s been second nature to our vets but luckily the rookies that stayed have all been very willing to learn. Seeing little things that we do correctly now compared to the beginning of the season, although they may be little at times, are great because our veterans know that we’re establishing these kids to be the future of this school and that all of our information (and yelling) has begun to sink in. CB: You’ve been in the league for a few years now, and have made a pretty good name for yourself, as not only one of the most dangerous female players that we’ve ever seen, but one of the most dangerous overall. And in a league that is predominantly male, what do you contribute to this? RS: Honestly I contribute my development as a player to my work ethic and the amazing players that came before me/are with me now. When I first got serious into the sport I was intimidated and I knew that I needed to break that and become a more physical threat. I first started lifting more and taking a ball to the gym with me. I’d mark off boxes or x’s on the wall to practice throwing and my accuracy as well as just do some close-range wall catching. Besides my amazing teammates (and this may sound cheesy) I can honestly attribute my development as a player to Kevin Nguyen. Ever since freshman year he’s been pushing me on the court and in games to be better, throwing at me to work on catching, playing each other 1v1 at the gym outside of practice and just constantly testing my court IQ. I honestly would not be nearly as competent of a dodgeball player as I am now without him. 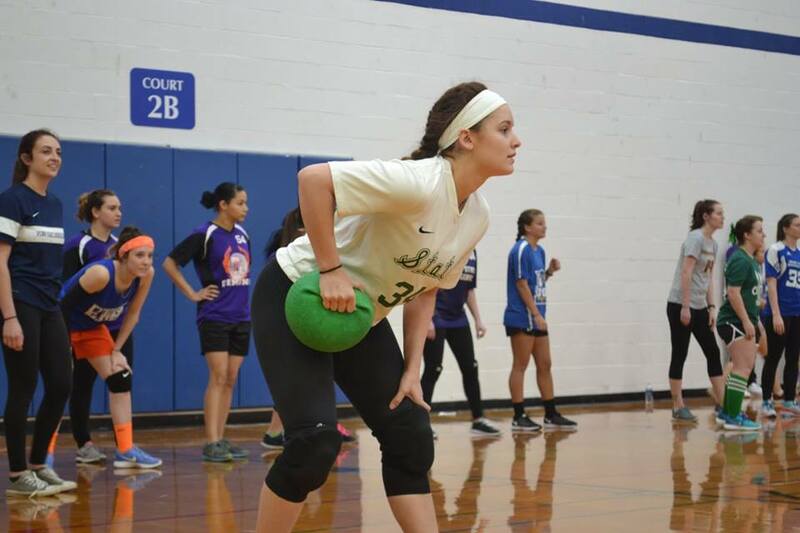 CB: Elite Dodgeball is sort of becoming the next step in a collegiate players career, but like me, you play elite now, how do you think playing in Elite and NCDA has shaped you as a player? RS: Elite really makes you have a better eye for the ball and adapt your playing style. Since the courts are smaller I found my catching to be a lot better after just one season of elite because you seem to have a higher level of focus and really pay attention to the ball’s movement. I feel like it’s also safe to say that Elite has generally been made up of more well-rounded, higher level players which forces you to compete at the next level as well. CB: We talked earlier about this season being a sort of rebuilding year for your Spartans, do you have any advice for teams that may be in the same situation? RS: Be patient. There’s been so many frustrating and trying moments with rebuilding a team but no matter how big of a task it is the success you find from it is 100% worth it. Be sure to work with each and every player. Talk to them & find out what they want to be better at & build a relationship with them. CB: How do you think we can grow our female membership in our league? RS: Honestly it’s all about inclusion. So many girls can come in but get kind of glanced over if they aren’t very good and don’t stay because of that (it almost happened to me). Talk to girls about the sport around campus too, not just guys. I can guarantee that any competitive girl would love this sport, they may just feel intimidated walking in to a gym of all guys and trying to learn a new sport from them. CB: Which schools in the NCDA do you consider to be your rivals? RS: I still consider us rivals with the Michigan schools, we just need a little more experience on our team again and I feel that we’ll be right back in the midst of things. Along those lines though, this year our rival has most definitely been Kent State. We’ve lost 3-2 to them twice this year but have been very close to tying it up both times. The games are always incredibly competitive and hard-fought. They’re a great group of people to play against. CB: Which players and/or schools do you most enjoy competing against? RS: I absolutely love competing against DePaul. 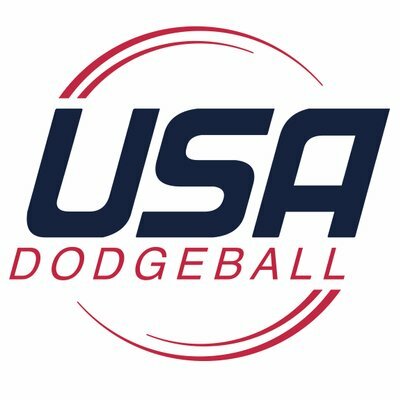 My favorite dodgeball match of all-time was our matchup against them last year at Nationals when we ended up 1v1 battling at the end. CB: Is there any advice that you’d like to give women who are trying to break through in the league? RS: No pain no gain. You feel like your catching could use work? Ask one of the hardest throwers on your team to throw at you consistently so you can practice. You feel like your throw needs development? Actively play & seek out a ball to throw with people, assert yourself. Ask the more developed throwers for tips on what you could change to alter your throw or be more accurate. You’re as much a member of the team as the guys and they will gladly help develop a player! CB: What’s your pre and post tournament meal? RS: Oh that’s a tough one. Post tournament would have to be anything pasta related (with a protein shake). I live for carbs, lol. Pre-tourney I normally eat pretty light – a nice omelette does the trick for me. CB: Any bold predictions for nationals? RS: Well, it’s not bold nor can I believe I’m saying it but Fire Up, baby! CB: Speaking of March Madness, how is your bracket? RS: I’m not going to lie, it’s in really bad shape, haha. CB: Who did you have winning it all? CB: What’s your favorite meme? CB: One more question, like Evan, do you also play fortnite, and are you an aggressive player or a bush player? RS: I do play fortnite! I’m a mixture of both. It all depends on the situation. If I see two people battling I’ll hide & wait for one to take out the other & swoop in when they’re vulnerable. If it’s just one I’ll chase them down.Nice. RS: Thanks for interviewing me and thank you to everyone who voted for me! Go green!